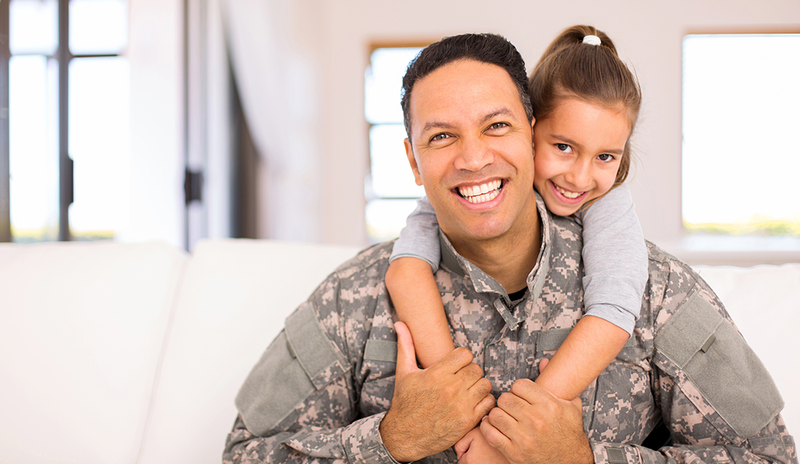 To get a broad view, the list includes comments from a variety of PwC’s partners and staff, with one thing in common: They are all veterans, reservists, or military spouses. One thing people don’t often understand is that a strong culture of community can really help veterans and spouses transition into a company. Coming out of the military, which has a very established culture, people can often feel lost without that element. Building a culture of community around the military and veteran community allows them to anchor themselves into the company. “Got your six” means “I’ve got your back,” and that’s forever true for veterans. We’re trained to put others and the mission in front of ourselves while taking care of our people. So one way to retain veterans is to show them how your organization supports and takes care of its people. If you can show me that company leadership and my team supports me, I’ll always support you. At PwC, half of our veteran hires are considered diverse from a gender and ethnicity perspective. We’ve learned that there is no one-size-fits-all approach, and one of the best ways to attract and retain veterans as well as military spouses is to build diverse programs and referral campaigns that recognize and leverage the power of those differences. We often think of veterans as having leadership skills, but we don’t think about how they are also great role models. As veterans, we hold ourselves to a higher standard, and we make it a point to help our teammates grow and develop with a sense of purpose.